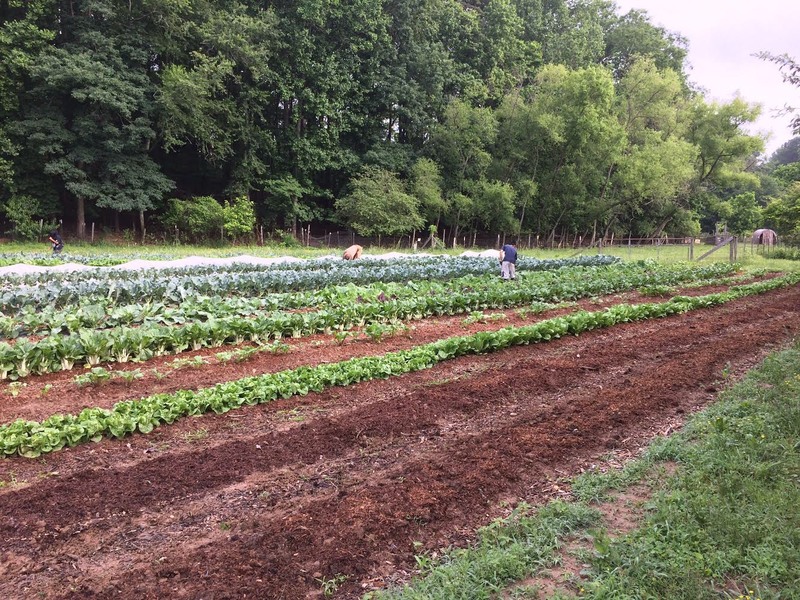 Cane Creek Farm produces a wide variety of fruits, vegetables, herbs, and flowers throughout the year on 18 acres. All of our produce is grown using sustainable, chemical-free growing practices, and we are Certified Naturally Grown. We are offering three seasons for the 2019 year, Spring, Summer, and Fall. We are happy to say there are a few different ways to enjoy our produce. 1.You can choose the farm location pick up and come experience the beauty of Cane Creek, or choose one of our drop locations around Forsyth and the northern part of Fulton county for the convenience of getting farm fresh on the go.